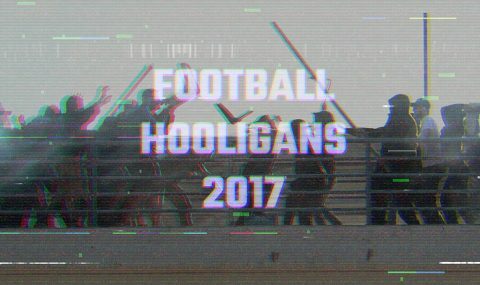 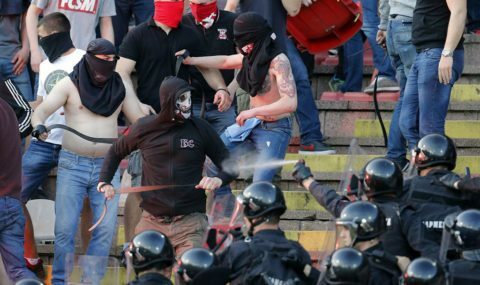 In a short statement posted on Facebook on Sunday, Cracovia hooligans wrote that they had broken off their relations with Ajax hooligans. 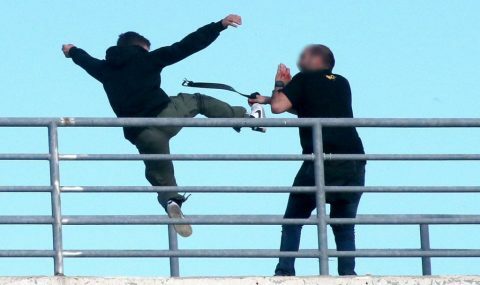 The decision is apparently linked to recent events in Athens. 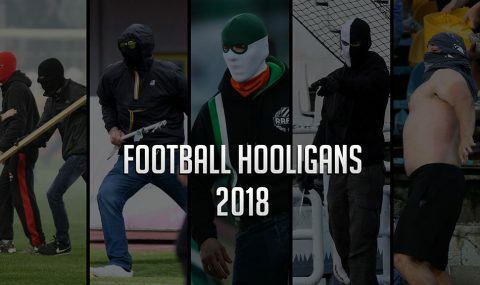 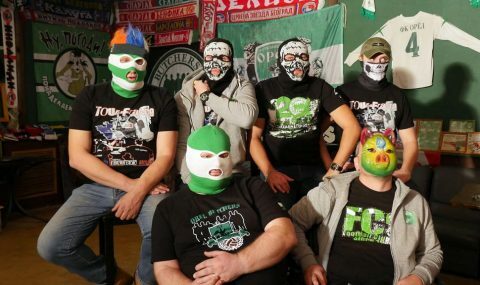 Hooligans of the Polish side also noted that they never had nothing in common with Panathinaikos hooligans and will never have.